The plane vanished from radar screens about 400 kilometers southwest of Bristol. The last report suggested that everything was proceeding nicely. A particularly strong tailwind had put the flight almost 30 minutes ahead of schedule. The rescue planes first picked up the escape chutes at 10 PM, the yellow bulks bobbing on 6-foot swells. Whatever happened to US786, it resulted in a controlled water landing. And the escape chutes suggested at least some of the passengers had gotten out before the fuselage went under. It would be an hour or two, however, before the helicopters could get close enough to see. Jocelyn was cold. Colder than she thought humanly possible as she clung to the surface of the chute. Time had ceased to have any meaning for her as she had been awaken from a dead sleep by the crash and had no idea if the sun had just set or was about to rise. The absence of a Moon said she might not know for some time. All she knew was that her left arm hurt like hell and her right leg didn’t feel at all. Whether from cold or injury seemed moot at this point. Jocelyn slowly unclenched her left hand, letting the key chain and keys dangle from her palm, the key ring encircling her ring finger. In the darkness, she could really see the inscription on the plate, but she knew what it said: Best Daddy. 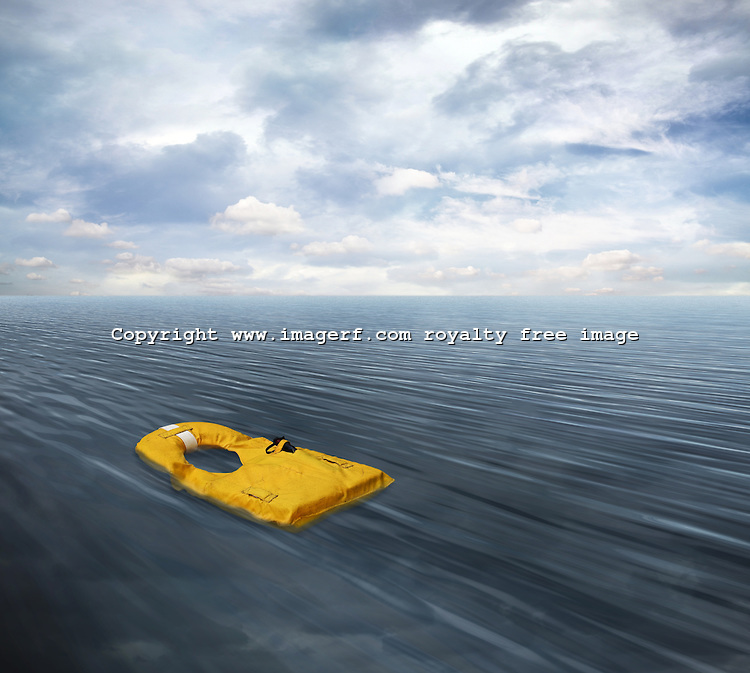 A token of remembrance, perhaps, of the man who’d forced her onto the chute as she floundered, drowning after the crash. She’d felt it press painfully into her arm as she scrambled atop the limp plastic. By the time she’d finished spewing water from her lungs, though, the man was gone and her hand fell onto the keychain. For now, the pendulous weight gave Jocelyn some deep comfort as she felt the keychain rock on her finger as she rocked on the waves. Captain Teresa Wei strained her eyes, searching the darkness for the yellow blobs she knew were down there. Somewhere. The roar of the helicopter rotors had ceased long ago to be a distraction for Teresa. Her attention was focused and intense. “We don’t have much time left,” the pilot called. Before the last word even dissipated in the rotor wash, Teresa’s second spotter tapped her shoulder. Teresa turned just in time to see a glint of yellow roll down the backside of a wave. She took a deep breath and willed one or more people to be attached to the chute. This wouldn’t be like the last fiasco. There was no way she would leave people to die like she had on her last flight. A flurry of fish roiled the water around the chute as Jocelyn’s vomit dispersed on the current. She wondered if there could be much left in her stomach as she hadn’t eater much more than a canister of Pringles since the airport. Her tongue could feel her lips as they pruned from the salt. The light was only now cresting above the horizon, so she couldn’t have been out too long, but those lungs full of brine hadn’t helped. And the only thing she wanted more than a bottle of water was a blanket. Jocelyn felt a sudden downdraft, which sent a wracking chill through her, and caught a furtive movement and splash to one side. Something was moving toward her in the water. Something big and dark. Jocelyn did what she could to move from the edge of the chute, but all that accomplished was to sink the middle, filling it with icy water. She considered her rubberized platform and quickly surmised whatever was approaching could easily puncture the chute, submitting her to the ocean’s swells and its own appetites. Her terror pounded in her head, pulsating as the downdraft continued. Teresa manned the lift herself, hauling the woman achingly toward the hovering helicopter, knowing she’d repeat the process with the rescue diver. Step one, however, was getting the woman stabilized and hydrated. Jocelyn felt as though she were an angel ascending to heaven, although her real angels were above her and still down in the water. She was serene, at peace, and oh so tired. But she wasn’t about to release her grip on the guide wire, despite the pain in her left palm where her grip was embedding the keychain into her flesh. If you looked really closely at her palm—even months later—you could just make out the faintest of words: Best Daddy. Jocelyn was marked for life. This entry was posted in Short stories and tagged airline, crash, disaster, helicopters, memories, rescue, short story, stranded, water landing, writing. Bookmark the permalink.